Many people wish to stay in their own home as they age. They love their house and garden, their neighbours and suburb, all the things that are comfortable and familiar. 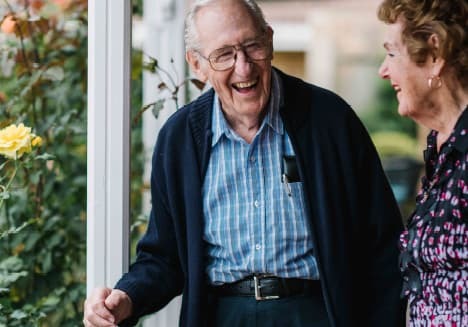 Parkglen Home Care Services supports this very personal choice and offers a personalised service plan that is tailored to our clients’ individual needs and budget. From cleaning, shopping & gardening, to more specialist nursing & personal care, our staff are police checked and qualified. Services can be privately funded or covered by home care packages on a Commonwealth Government funded program. 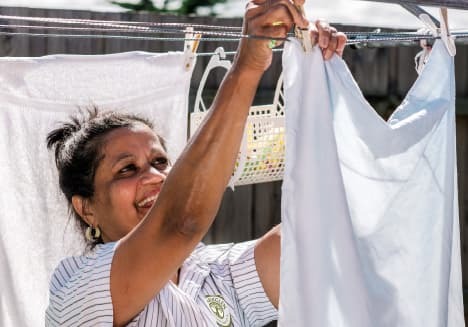 Showering, dressing, shopping, gardening, cooking and cleaning are all part of daily home care support. From social outings to visits to health specialists, medication management to more intensive nursing home care and palliative care, a Services Facilitator will assure the help needed will support at every step of the way. As care needs change, all services can be adapted as required. Services can be covered by Commonwealth funded Home Care Packages or privately funded and all services are based on consumer directed care. With Parkglen Home Care Services, living confidently in the home is made possible with services aimed at enriching lives to make them enjoyable for everyone.